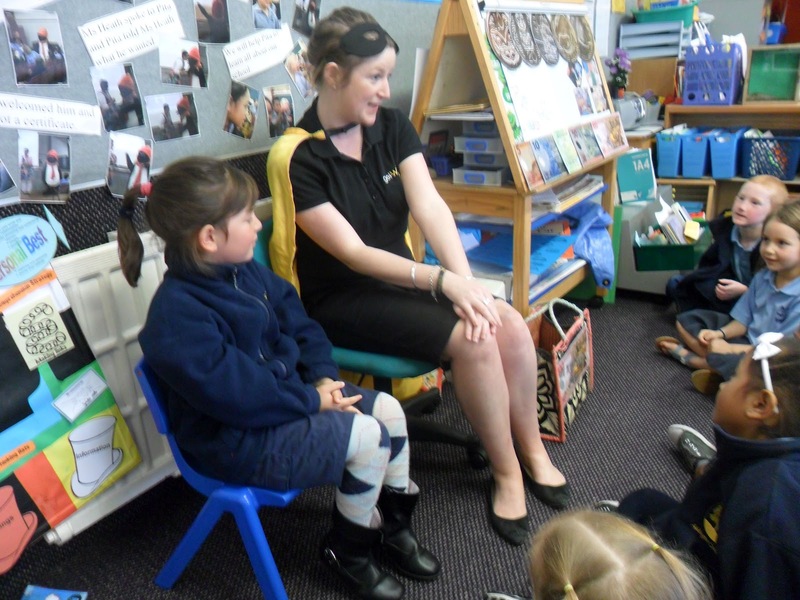 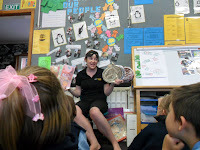 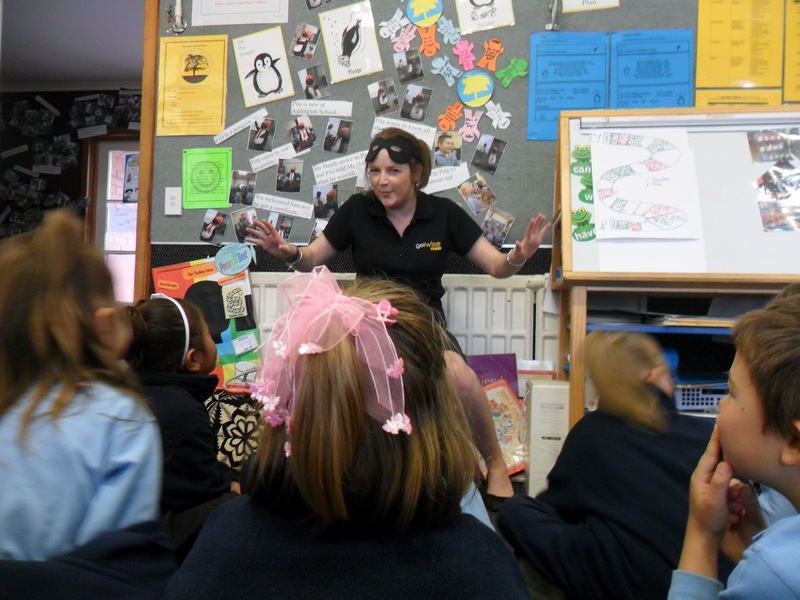 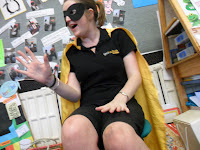 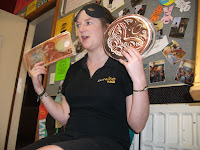 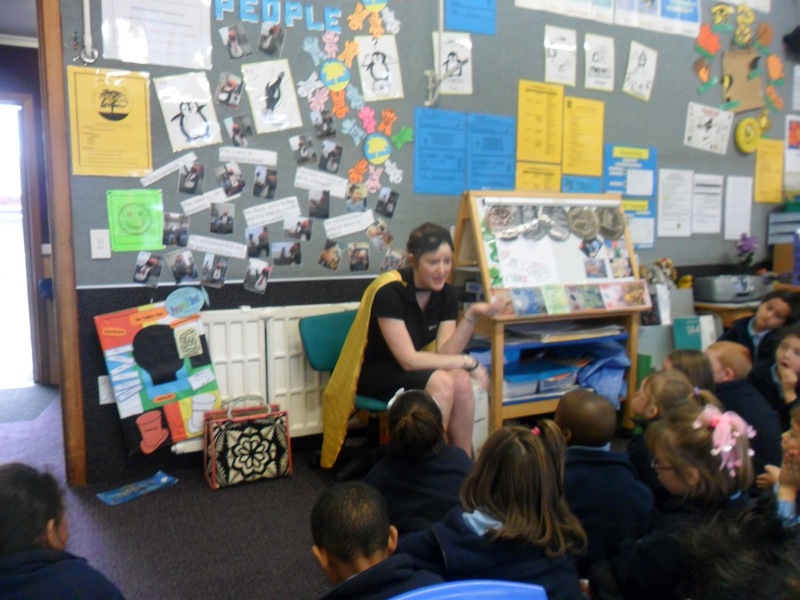 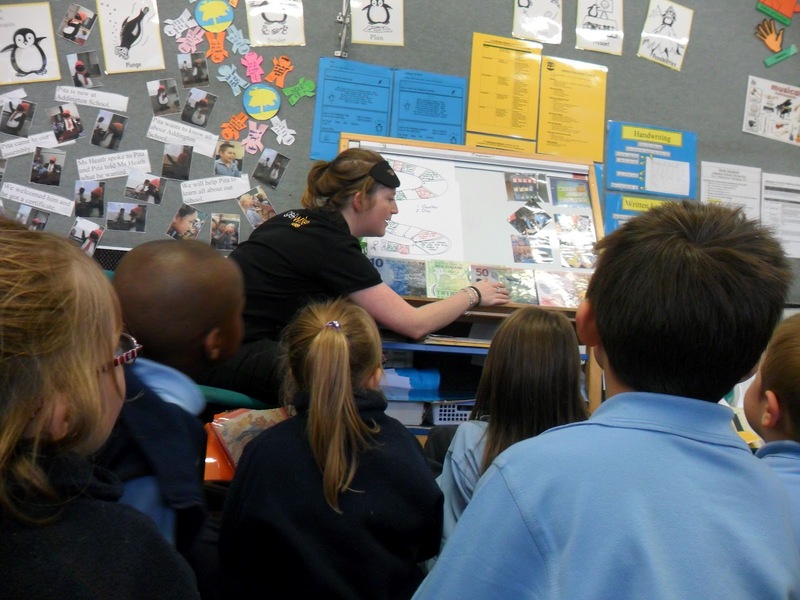 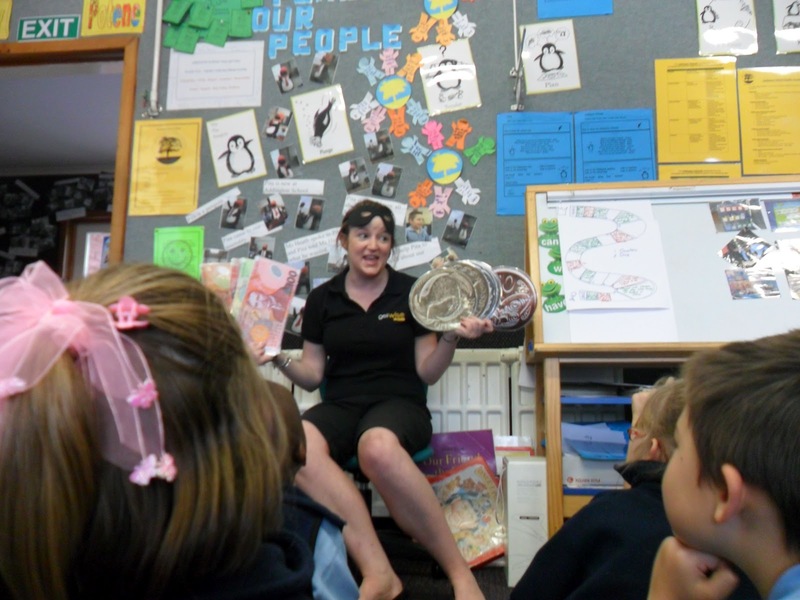 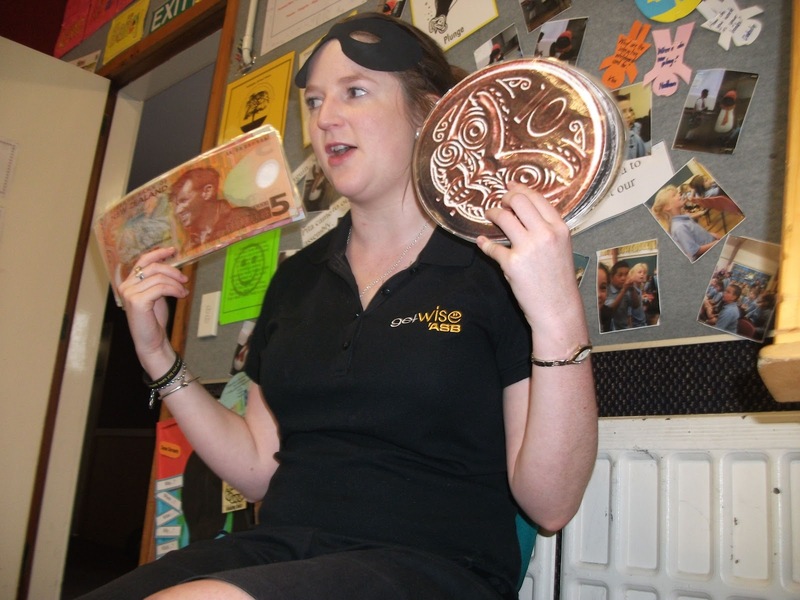 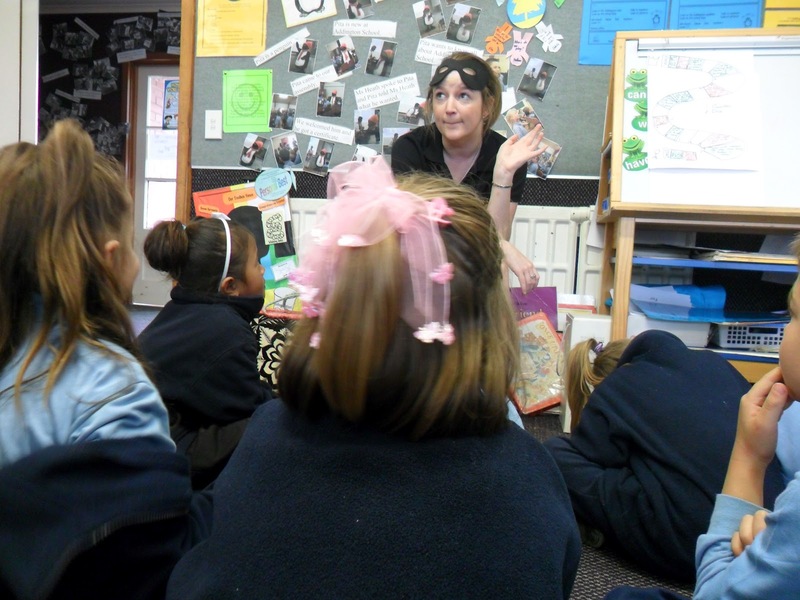 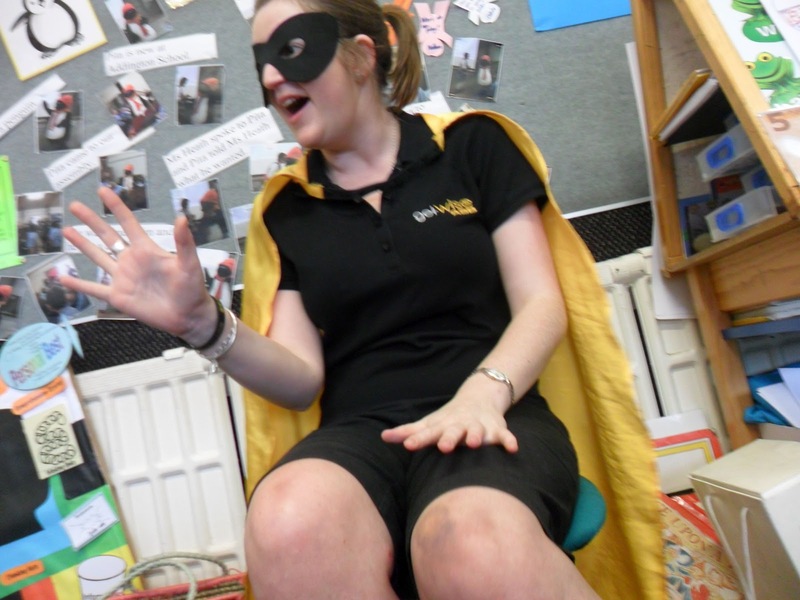 Yesterday Hollie from the ASB came to our class and she told us about banking. 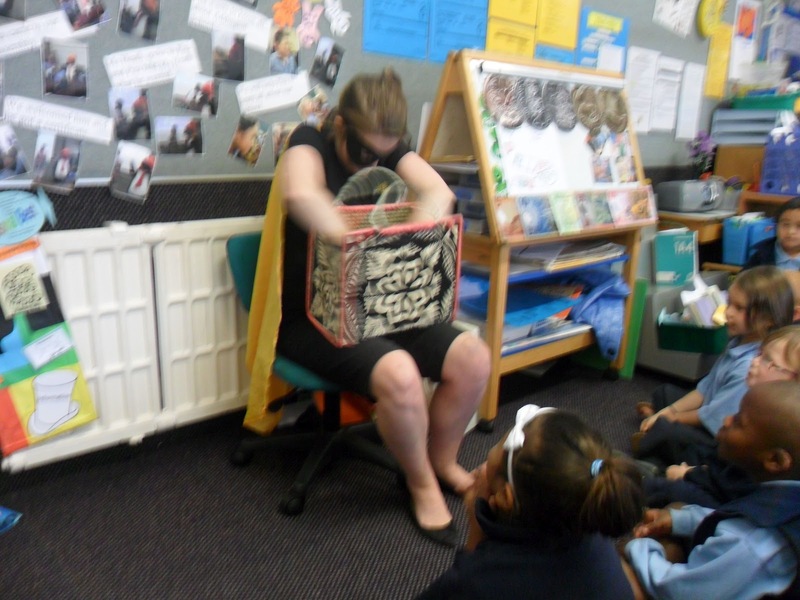 She showed us some notes and coins and we had to put them in order from the smallest to the biggest. We had to go on a secret mission to find the money clues. 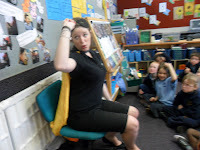 The money was on her cape and on her bag. 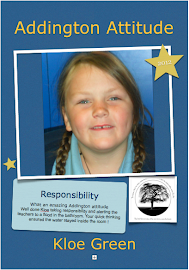 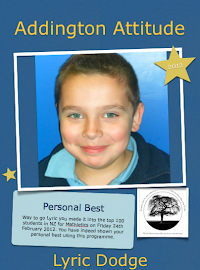 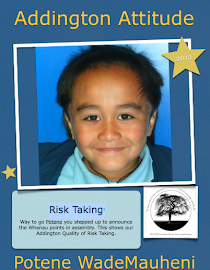 She went to Money Makety with her friend Aroha - who was Frances in our class. 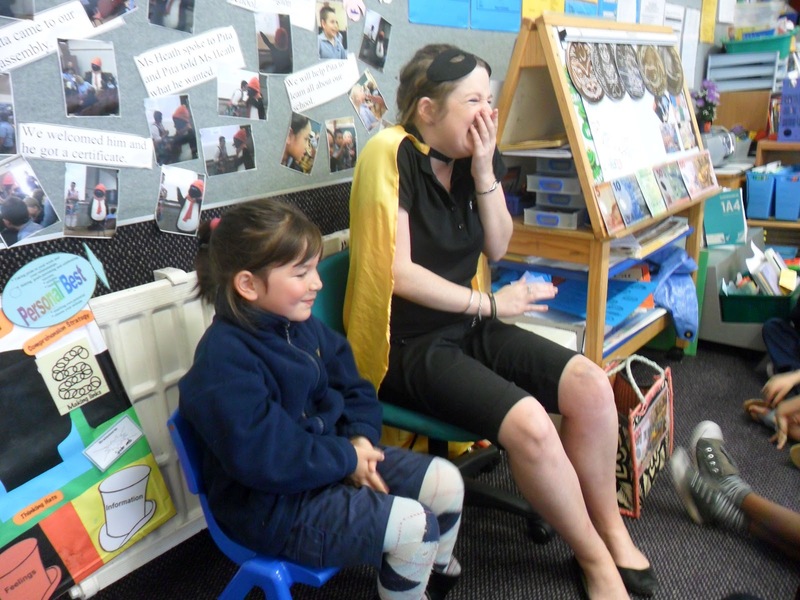 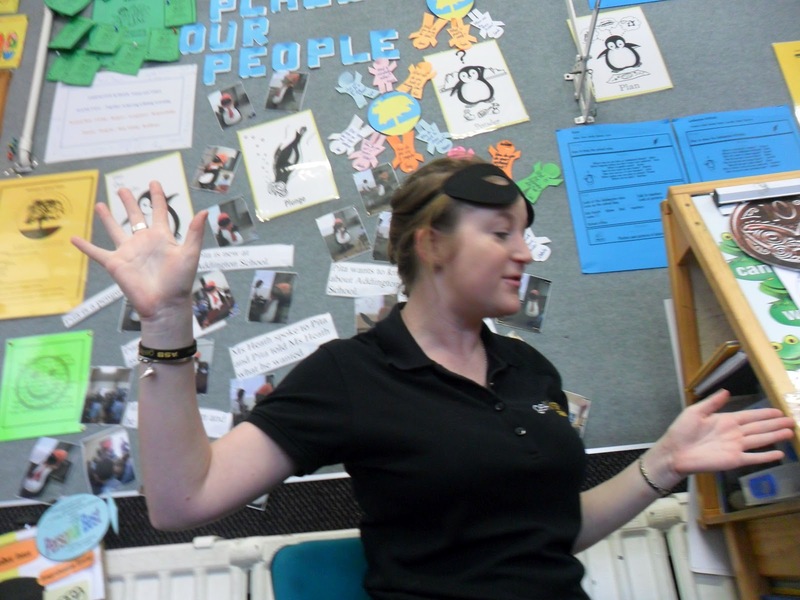 It was fun having Hollie in our classroom. 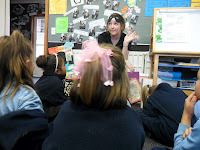 We loved listening to her story and joining in with the actions.